We’re proud to recognize all of the College of Food, Agricultural, and Environmental Sciences staff who received OUTSTANDING U! recognition in 2018, and are appreciative to their respective nominees. The OUTSTANDING U! 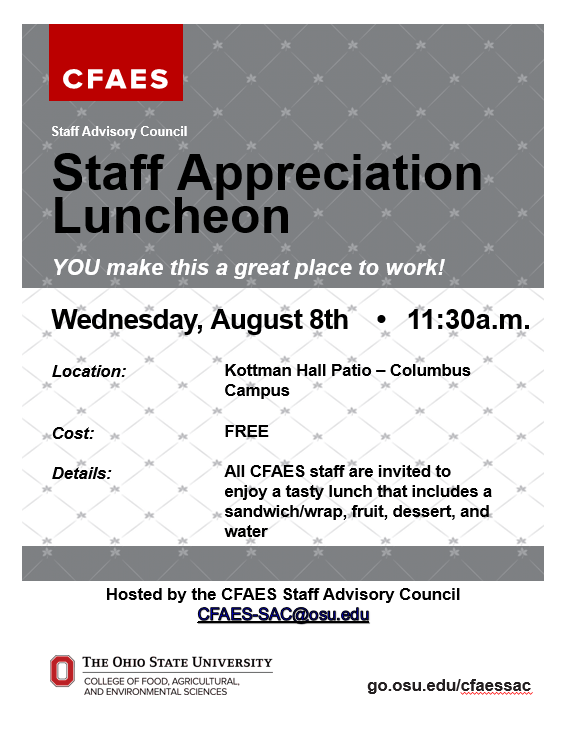 Staff Recognition Program is a special program that acknowledges the tremendous efforts and contributions staff make to CFAES. OUTSTANDING U! provides individual recognition for outstanding service and actions for more casual day-to-day performance. To nominate a staff colleague, please submit a nomination online. Congratulations again to all of the 2018 nominees! 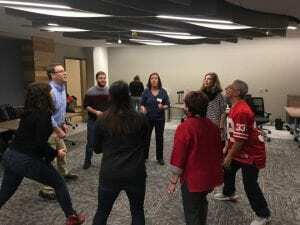 Every autumn, CFAES Staff Council hosts an annual retreat to focus on welcoming new members, team building, SAC business, identification of task forces and thanking outgoing members of the council. This year our retreat was hosted at the Wooster Campus where we welcomed new members Kelly Royalty – Extension Representative, Sarah Chain – ACEL, Patty Corfman – Extension Representative, Rachel Cornell – FABE, Elizabeth Share – Extension Representative, and Myra Wilson – Extension Representative. The council also thanked outgoing members Vicki Myers and Jared Morrison for their years of dedicated service. A list of all representatives can be found here, along with 2019 elected officers. 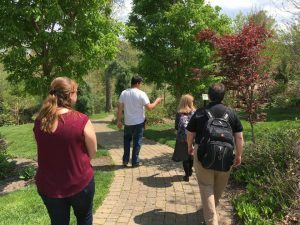 The annual Staff Advisory Council sponsored Road Trip is a great way for CFAES staff members to visit and learn more about our many departments and locations throughout our college. 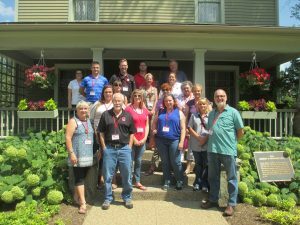 This year SAC is excited to offer an agenda full of learning opportunities at our South Centers location in Piketon where staff will have the chance to learn about and tour the fish hatchery, soil & water research, small fruit research, CFAES Center for Cooperatives and the aquaculture lab, just to name a few. 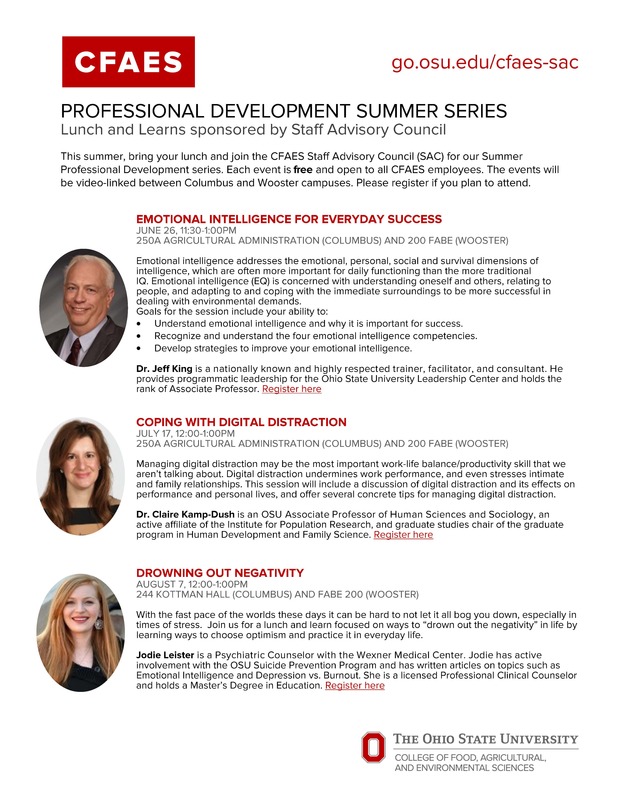 This is a very popular event that is available to the first 35 staff members that register, with registration found at: go.osu.edu/CFAES_RoadTrip, starting at 8:00am on Monday, August 6th. 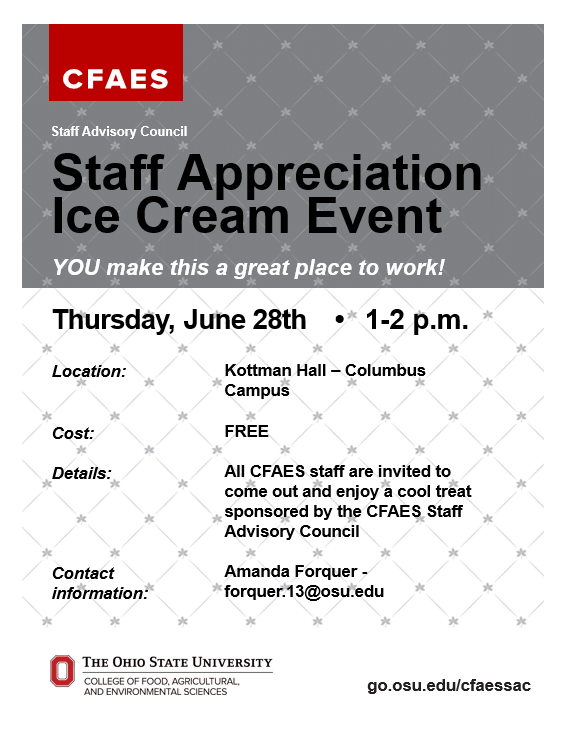 Do you work with a staff member that goes above and beyond, is dedicated to their position, creates positive change and has many other qualities that enhance your department and our college? 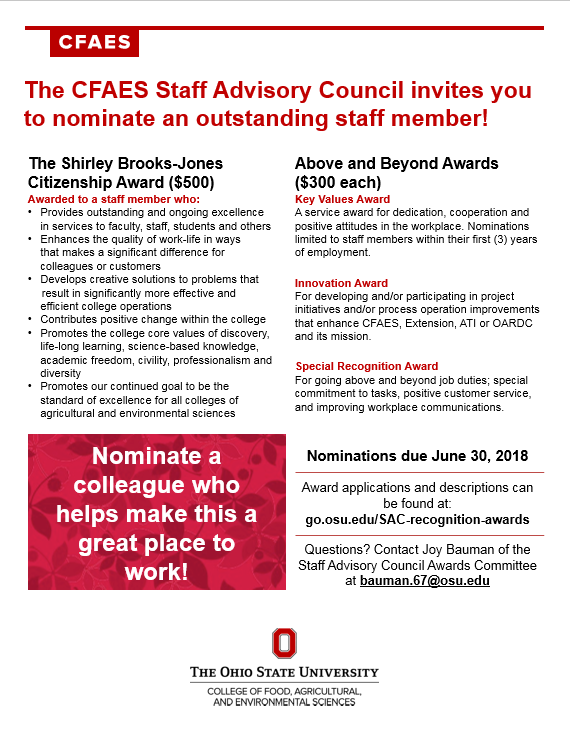 Then nominate them today for one of CFAES Staff Advisory Council’s staff recognition awards! Applications and more information on awards can be found at go.osu.edu/SAC-recognition-awards. What better way to celebrate Earth Day 2018 than with volunteering at the 8th Scarlet, Gray, and Green Fair! This festival celebrates, educates and demonstrates that “Green is for Life!” Free to the public, the fair features exhibits by businesses, non-profits and educational groups whose focus is improving community and global sustainability, recycling of a variety of items, food vendors and, for the first time, a Green Car Cruise-in, in a fun-filled indoor and outdoor environment in and around Fisher Auditorium. To reach ultimate success, the Fair is looking for volunteers to complete tasks such as set-up, directing attendees, answering questions, and collecting and sorting recyclables. 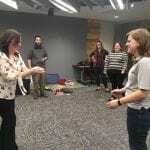 If you are interested in volunteering, visit http://www.signupgenius.com/go/20f0445a9a72ca2f49-scarlet to claim your spot today! 2017 has come and gone, but over the course of the past year, the College of Food, Agricultural, and Environmental Sciences has seen a multitude of accomplishments and welcomed many new faces to our community. 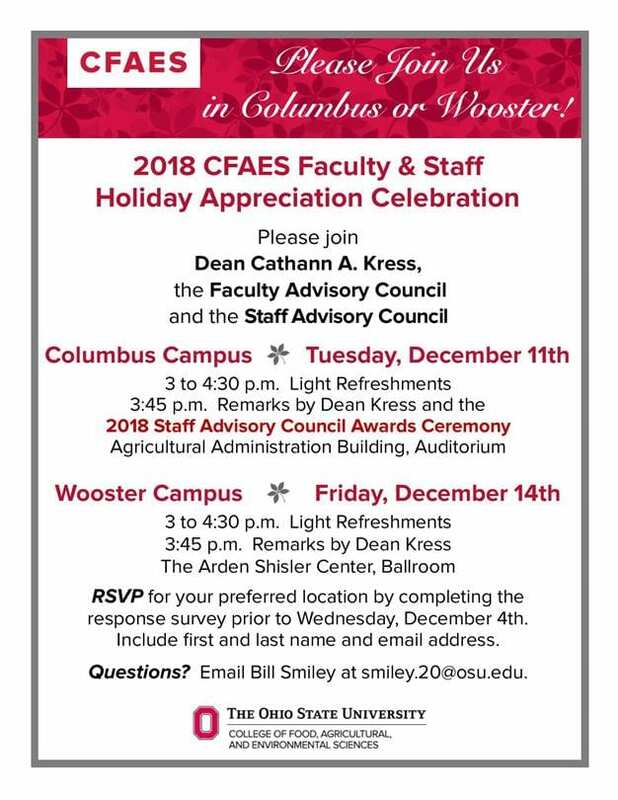 We at Staff Advisory Council are very excited to see what the new year has in store for all staff within CFAES and overall in the great university that we call home. 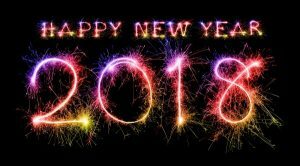 We hope you all have an incredible 2018!